We can’t quite believe it either at Boden. Prices are valid until 2nd January 2018. Orders can be cancelled within 14 days after the date of receipt for a full refund (provided that goods are returned within 14 days of cancellation). Exclusions apply, including gift vouchers, the Boden Icons range and other selected items (visit boden.com/exclusions for a full list). 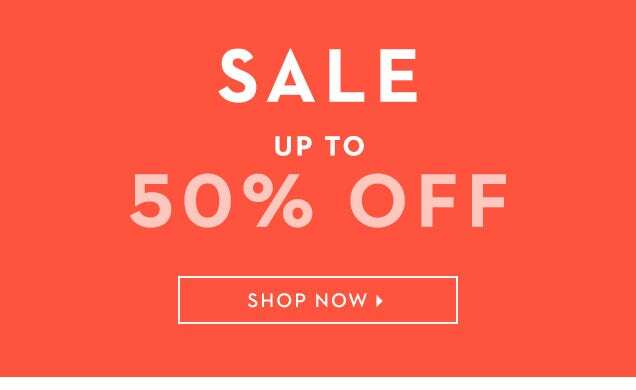 This offer is only valid for use at Boden.com or at a Boden standalone store. This offer cannot be redeemed in any Boden concessions within John Lewis stores or online at John Lewis and Next Label. This offer is not for resale or publication and cannot be applied to orders retrospectively. This offer is only valid on personal orders and cannot be used in conjunction with any other J.P Boden & Co Ltd offer. Standard terms and conditions of sale are set out on our website.